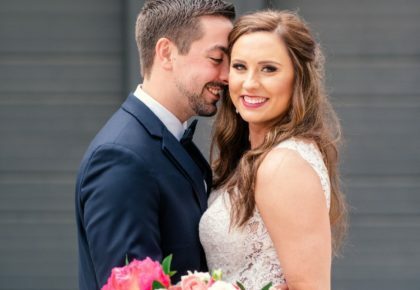 Scoot on over Fourth of July, a fresh new wedding trend is in and is certain to make sparks fly! Illumination Fireworks is setting the tone for a whole new kind of celebration to commemorate one of the most special day in a girl’s life! 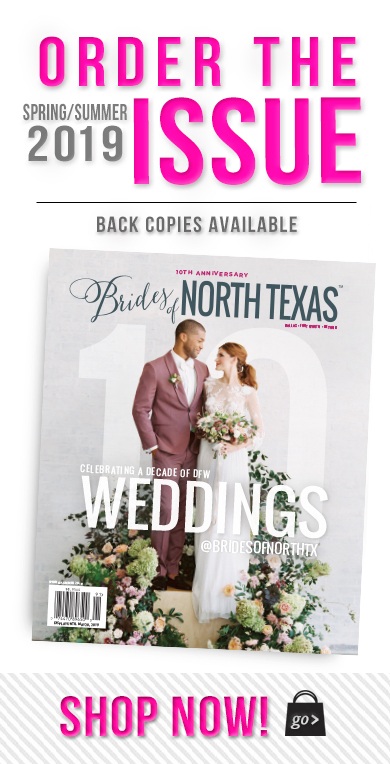 Whether you want to add a blast of color to your rehearsal dinner, wedding ceremony or reception, firework options are endless, so let your imagination run wild. Wow your guests like no other with bursts of sparkle lining the driveway for a fabulous sendoff or light up the sky with an amazing fireworks display to entertain and wow guests outdoors! 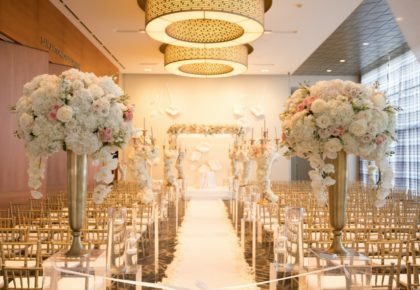 Or, bring the excitement indoors with silver fountains that add a surprising burst of sparkle around the dance floor or when cutting the cake or sharing a special champagne toast! And, be sure to scratch any misconception that fireworks must be expensive. 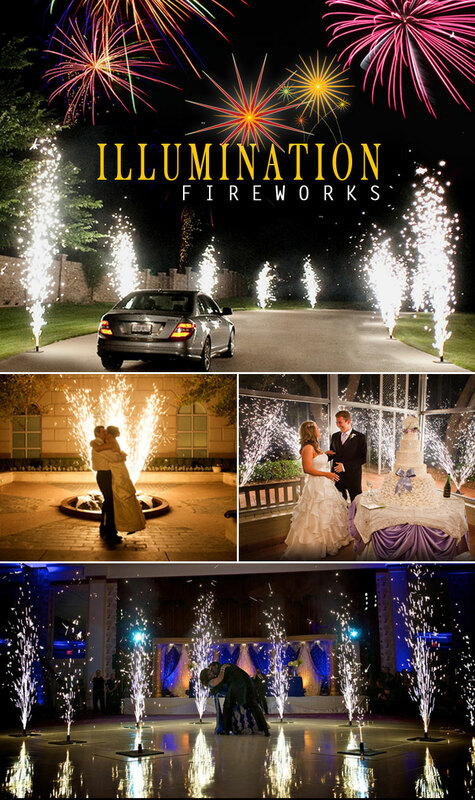 Illumination Fireworks works with brides with all sorts of budgets and can present three options that will work within the confines of a budget and are certain to take the celebration to a whole new level! 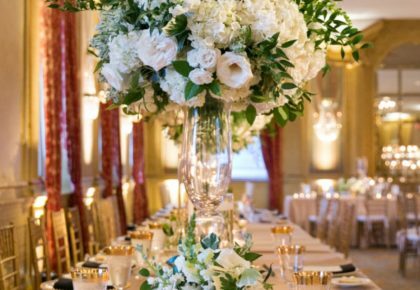 Want your soiree to make a big shebang? Be sure to connect with Illumination Fireworks and explore all the options!